I agree. However, technically a CUV is a hatch / glorified station wagon. It's all about positioning. The 3 door gives them a visual / easy out on the Hatch syndrome, and a point of differentiation vs. other players. Check the spy shots of latest Hyundai prototype, which appears to be the next-generation Hyundai Veloster. I very nearly got a Veloster when they came out. It's bizarre styling has only continued to grow on me. It's Hyundai's Mini Cooper and I hope they keep the Veloster a bit strange. Judging by the i30 i seriously doubt the Veloster will keep its quirky styling for the second generation. I suspect that Hyundai is going for the VW Scirocco school of design. If it looked like the Scirocco that would be awesome. I highly doubt that, though. Meh...the Scirocco just looks like a flabby GTI. The Scirocco has not an iota of Scirocco DNA. 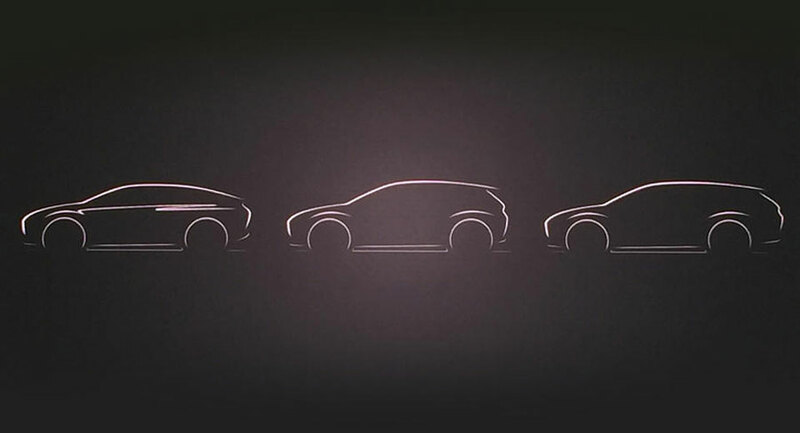 No--this is a preview of the standard i30 N, which will be based off the five-door.